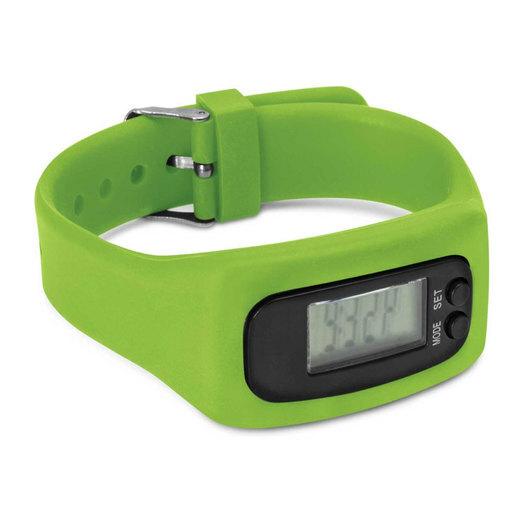 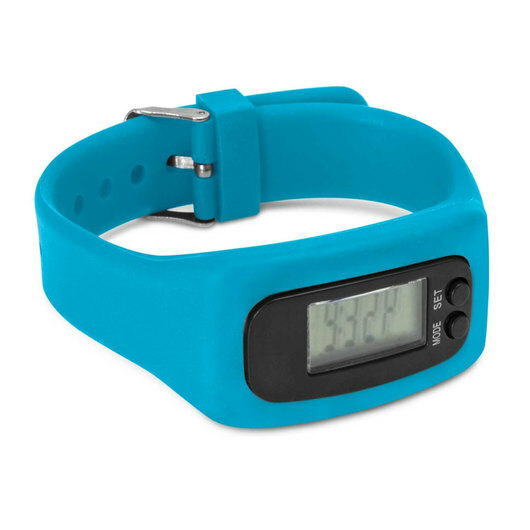 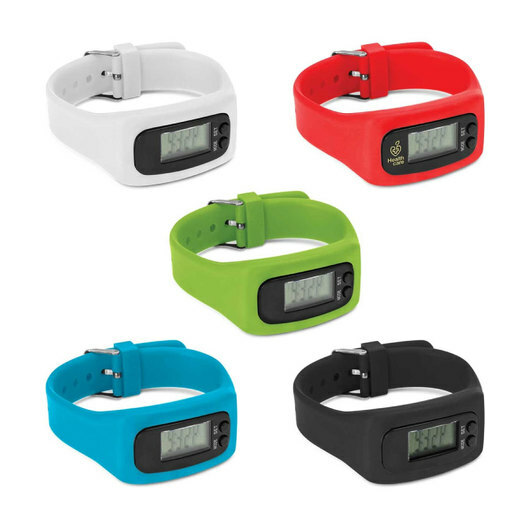 Step up your promotion with these coloured pedometer watches! 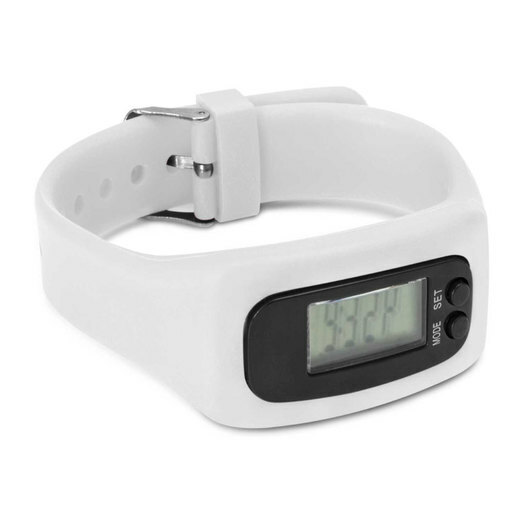 The pedometer watches are easy to use and displays both metric and imperial settings, showing steps taken, distance covered, and the amount of calories burned. Not only that but under distance mode, a person's average step length can be measured and entered to ensure accurate calibration! 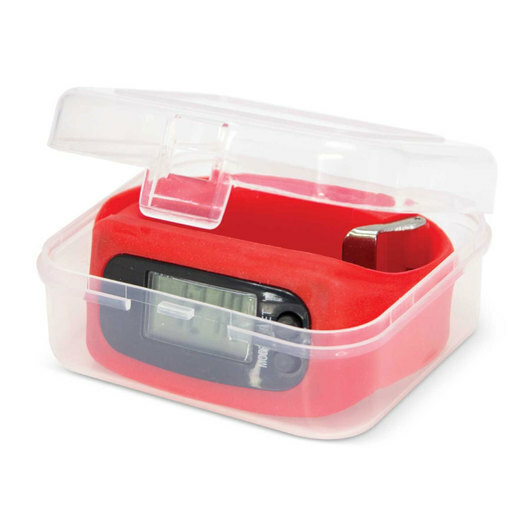 These pedometers also come in a plastic box that doubles as a carry case!